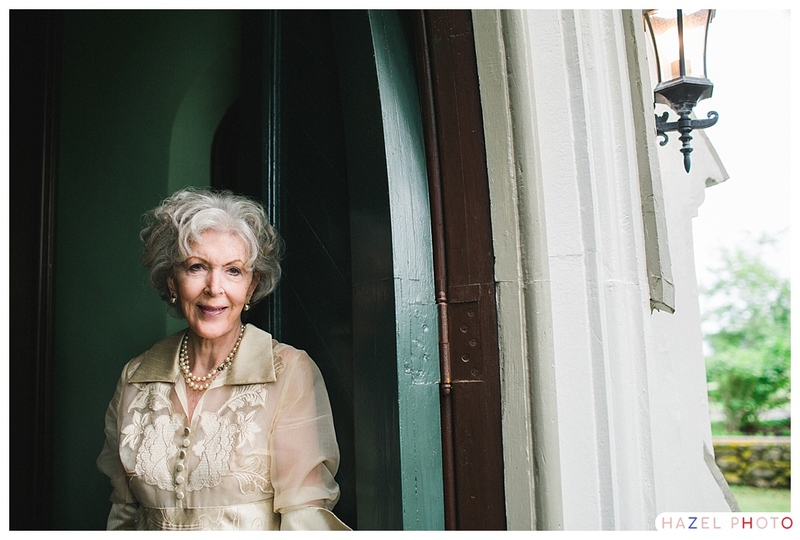 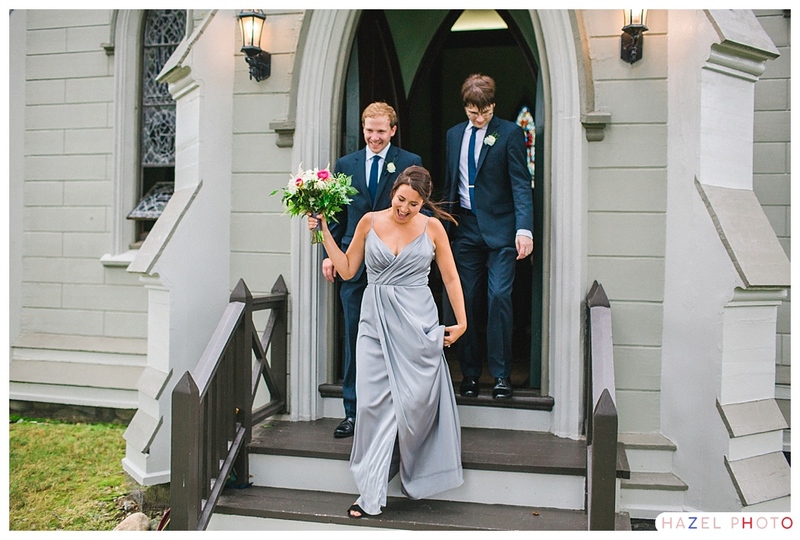 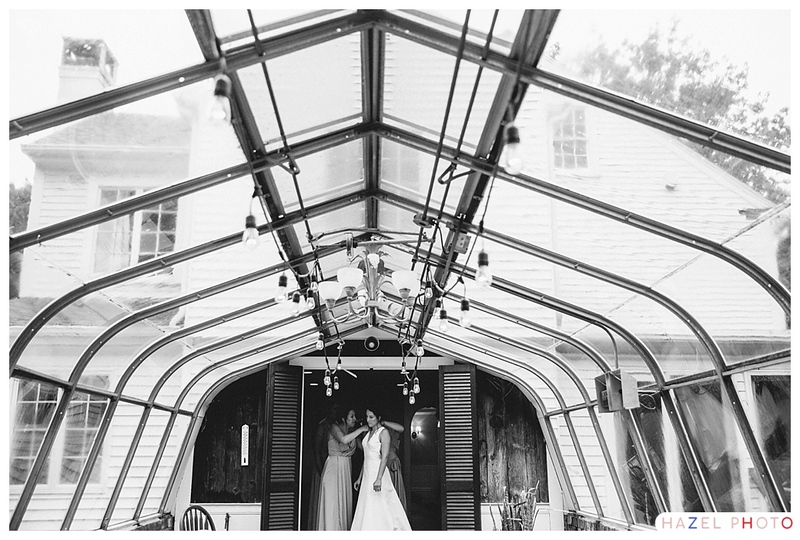 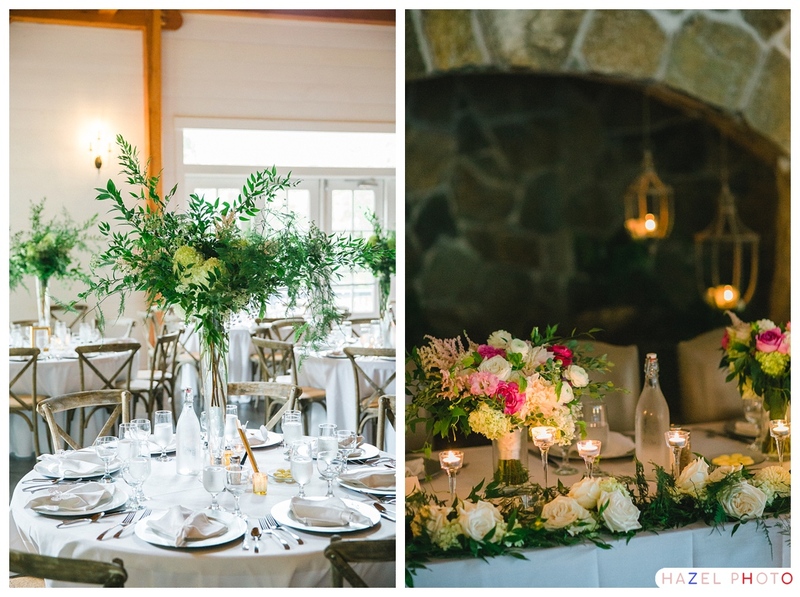 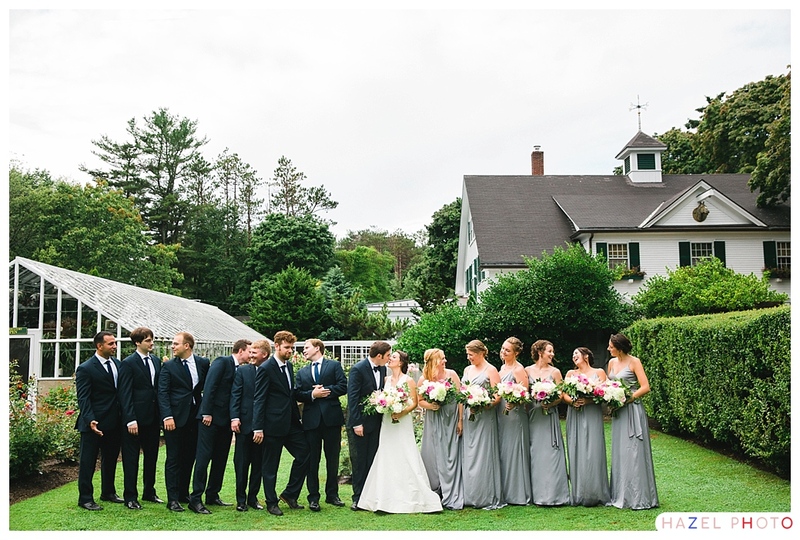 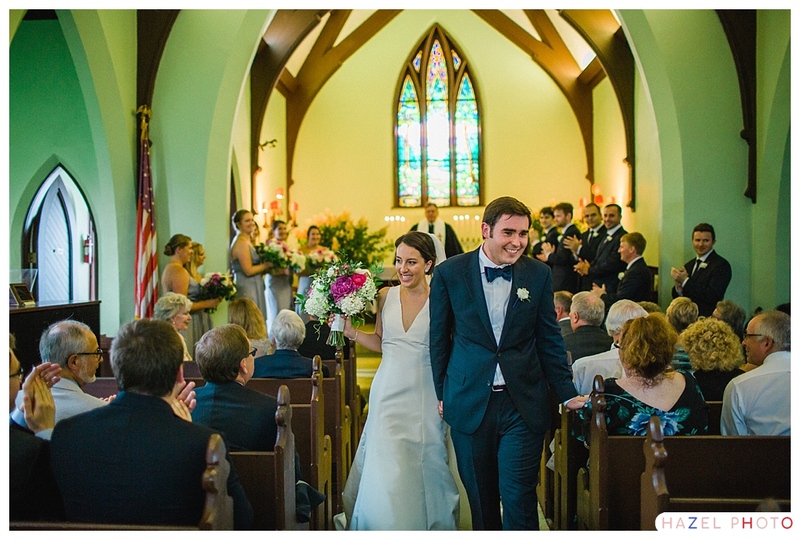 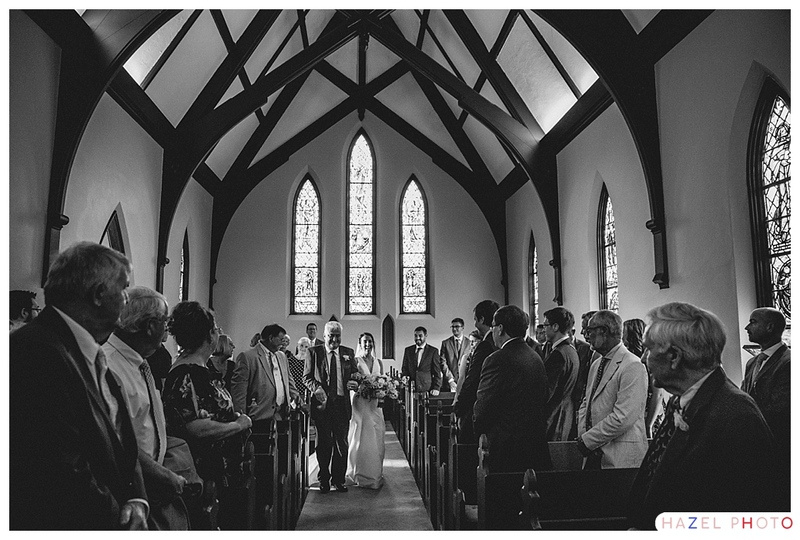 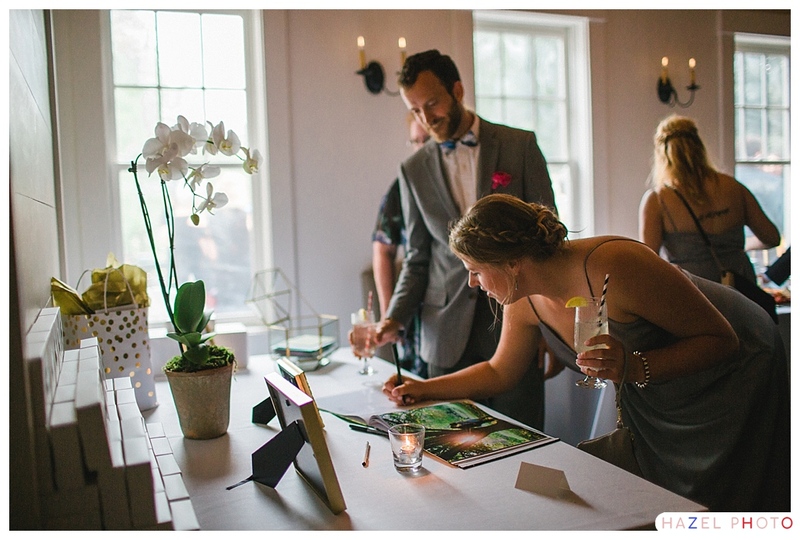 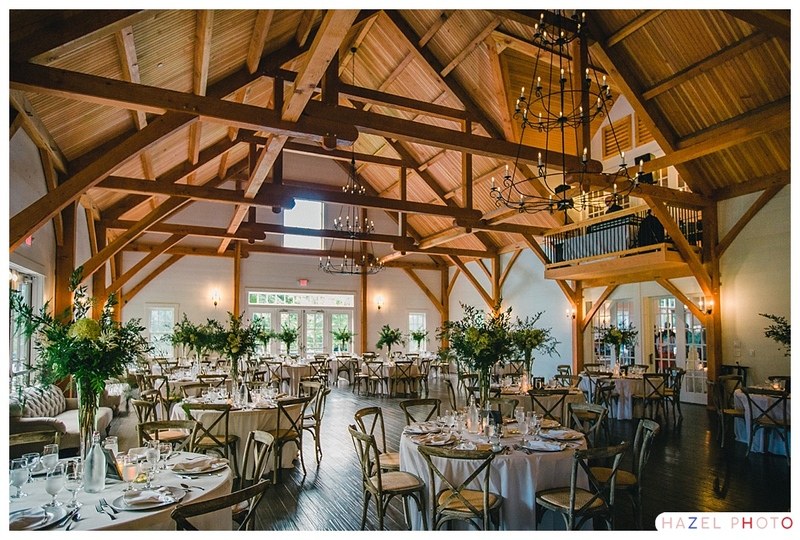 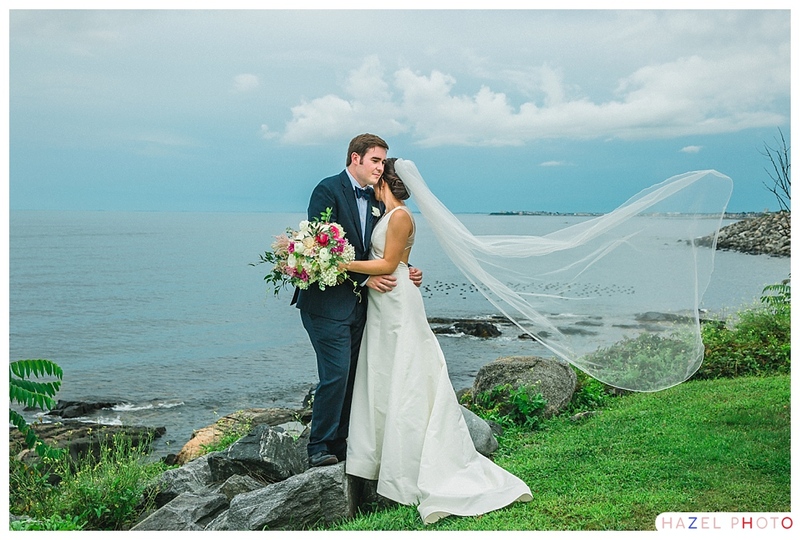 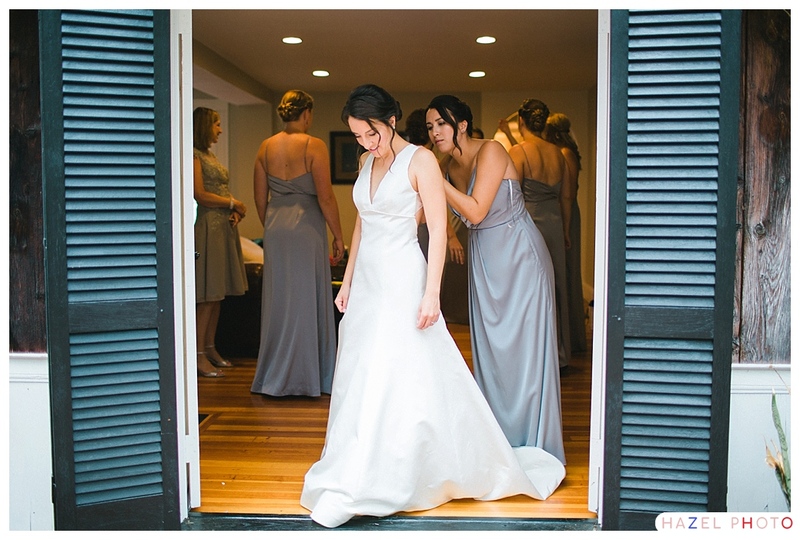 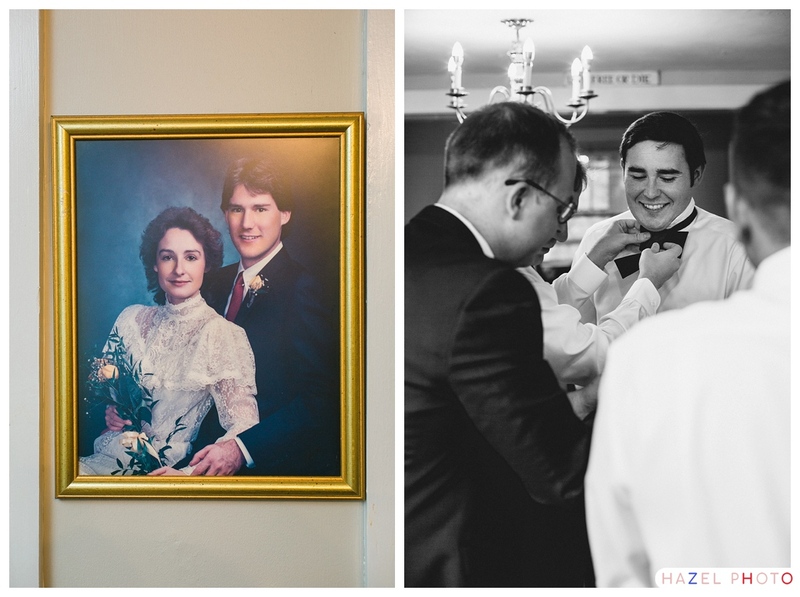 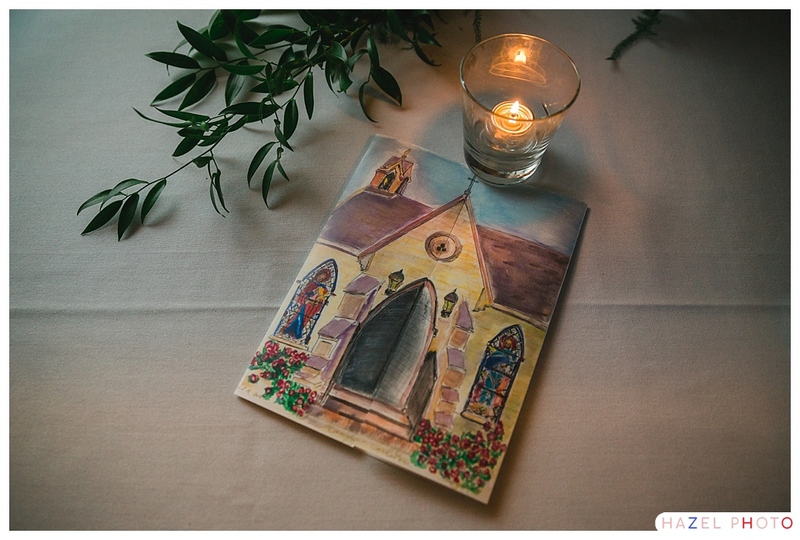 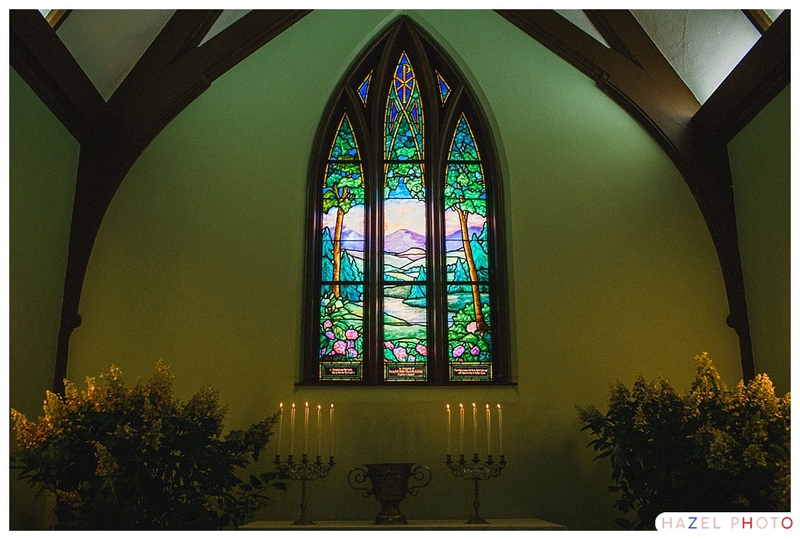 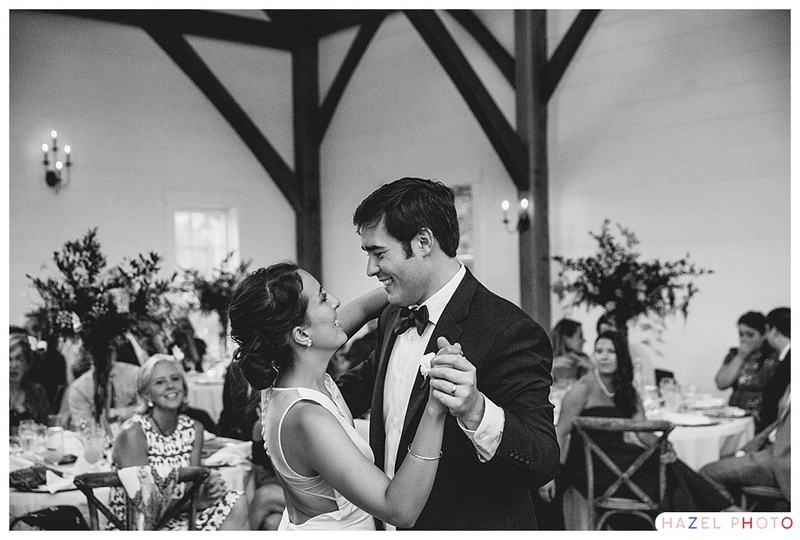 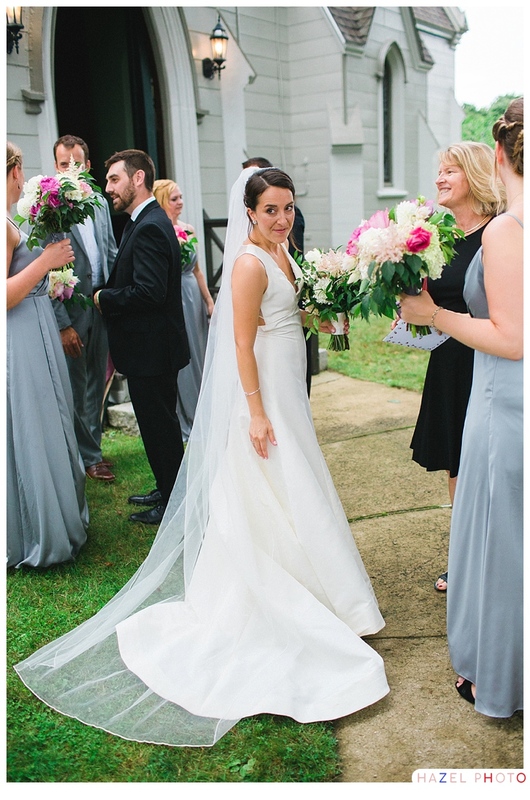 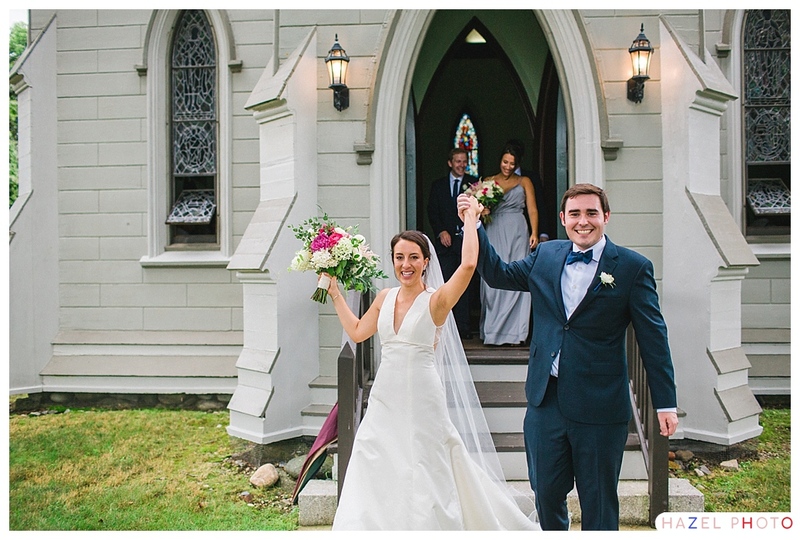 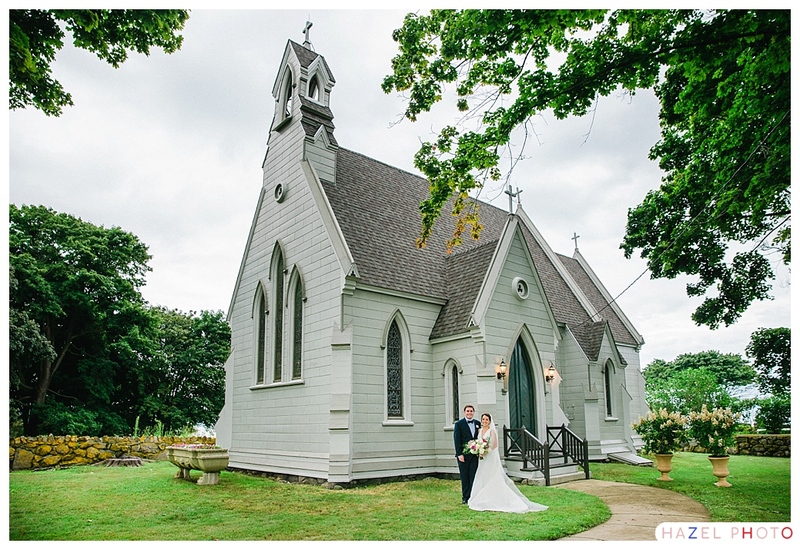 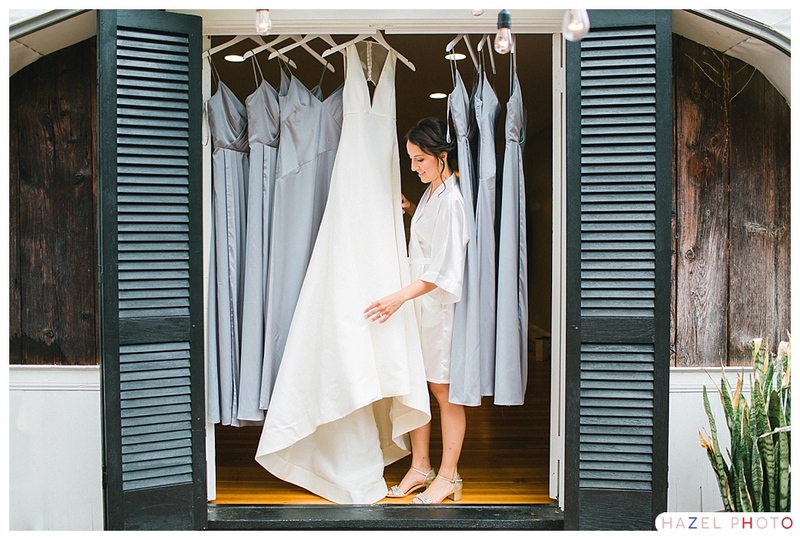 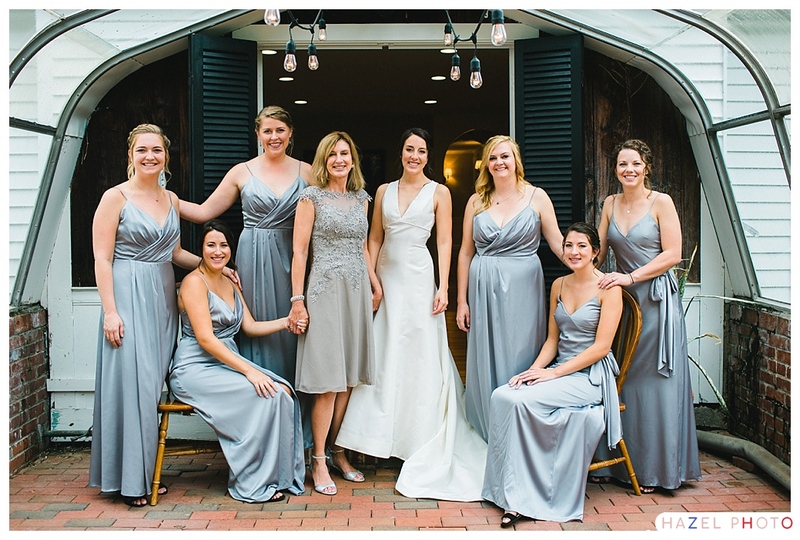 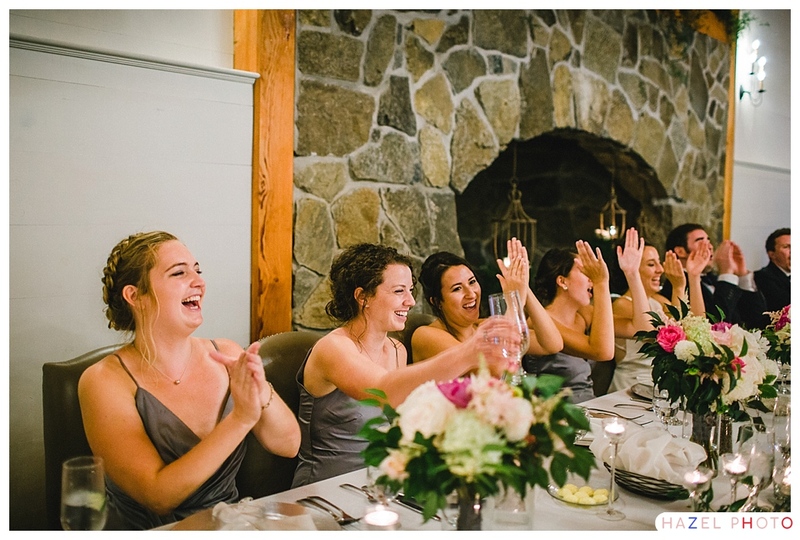 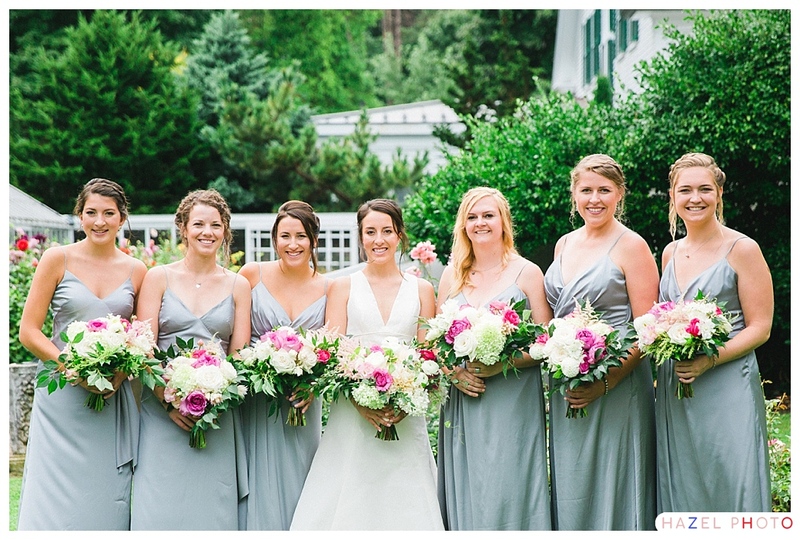 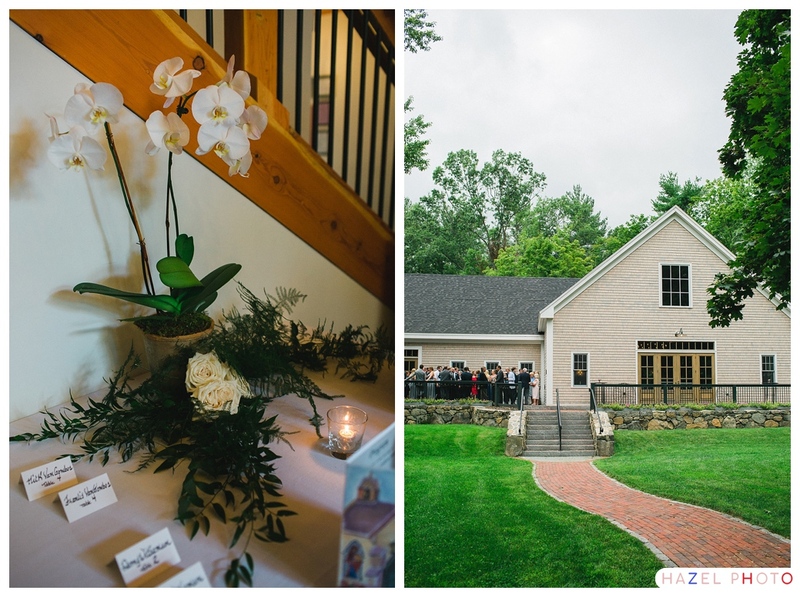 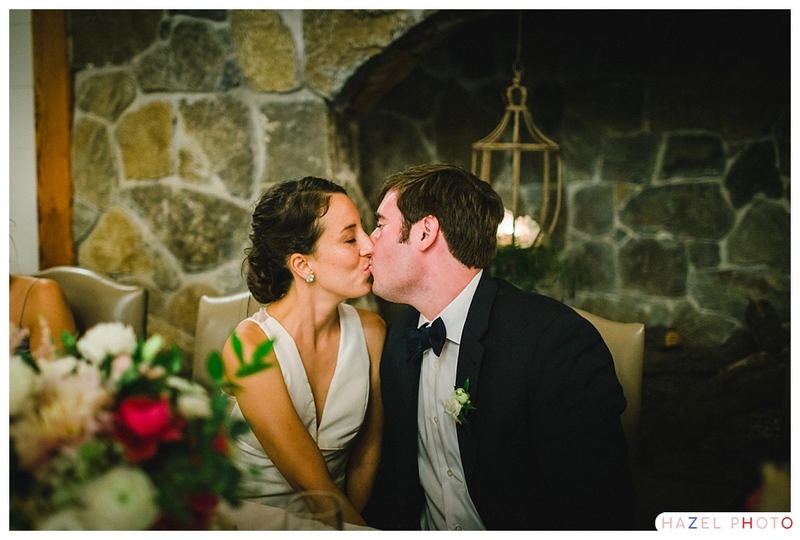 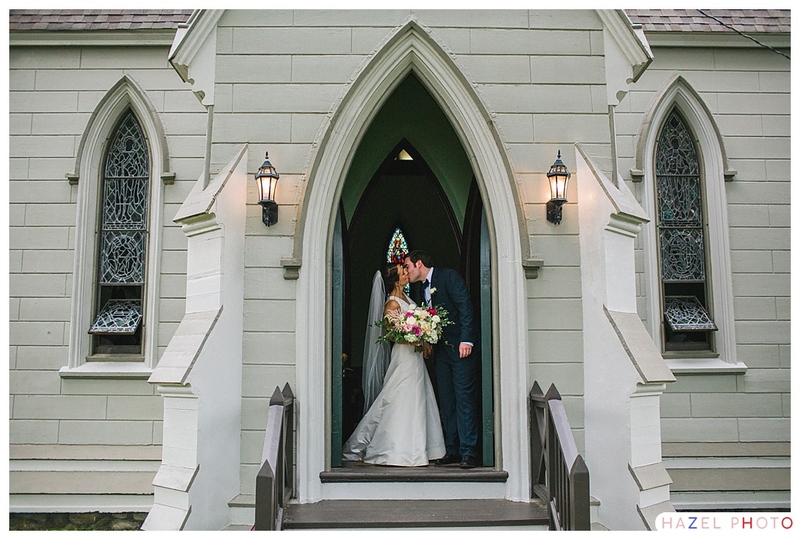 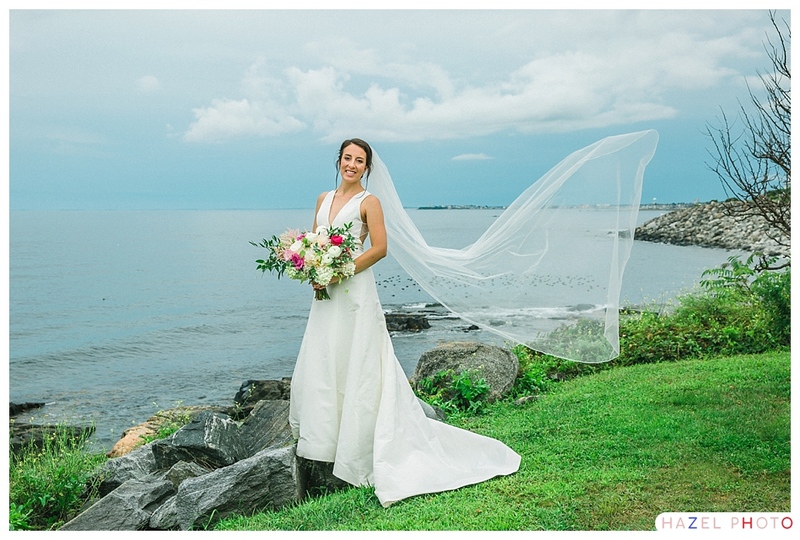 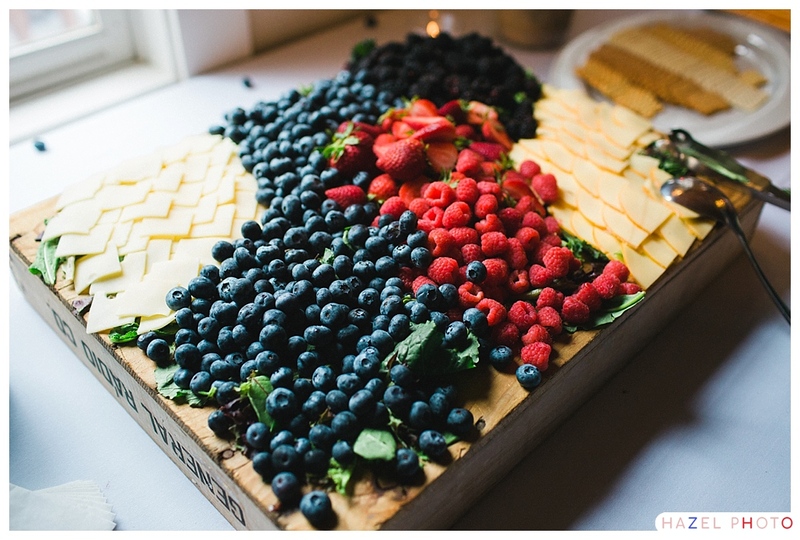 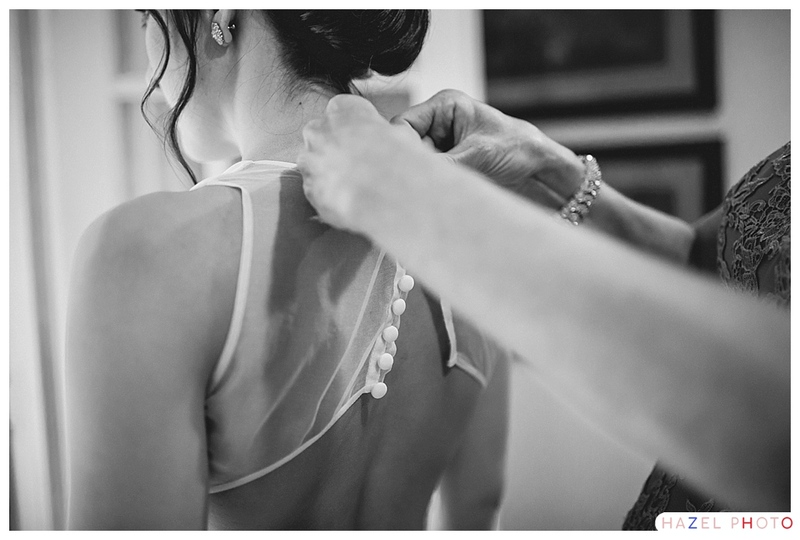 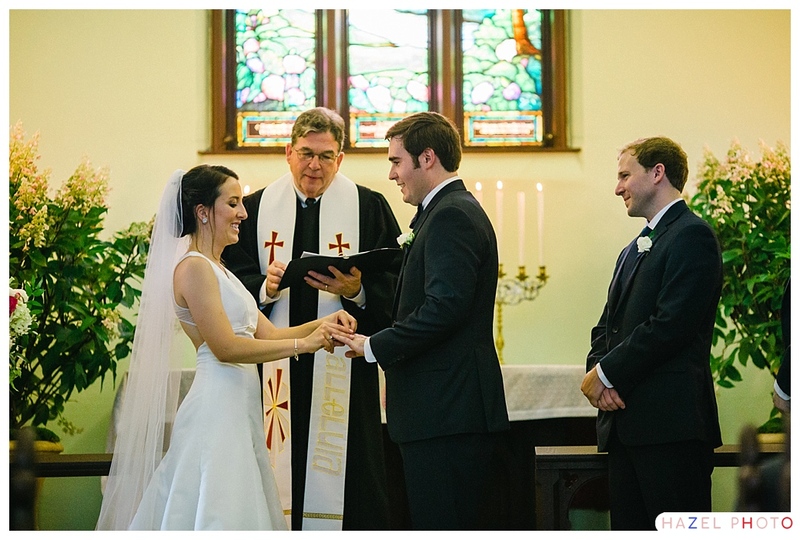 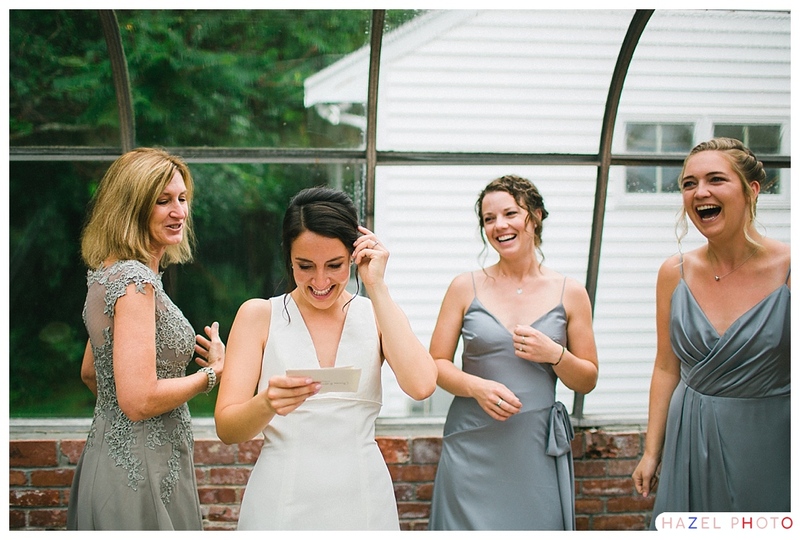 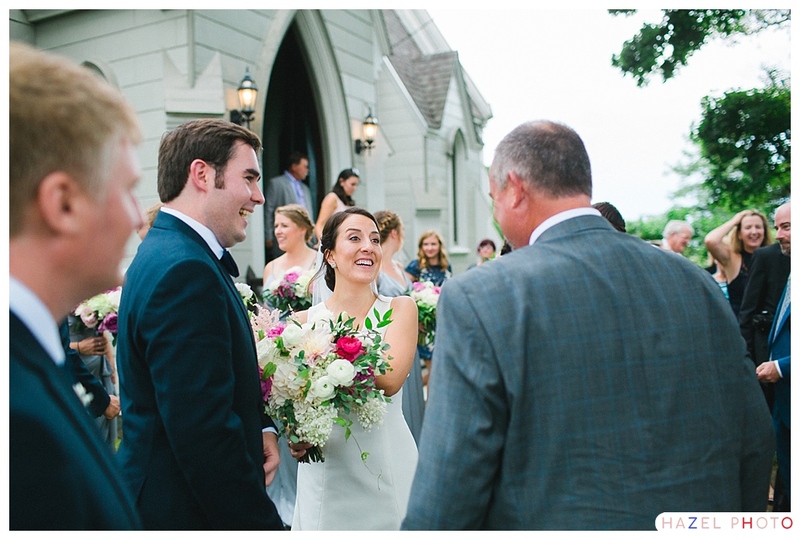 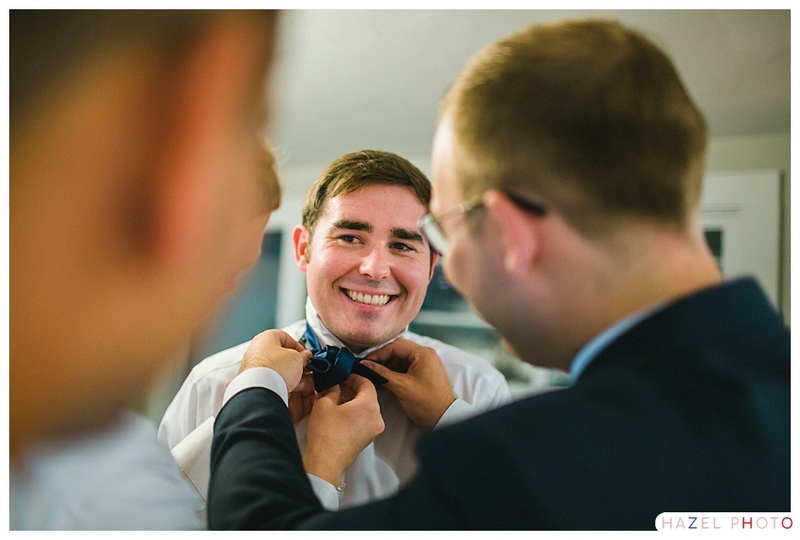 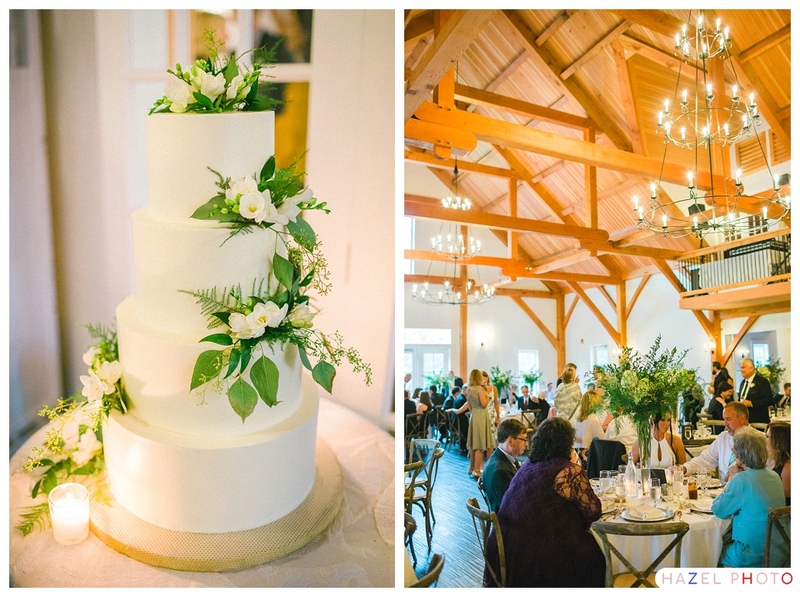 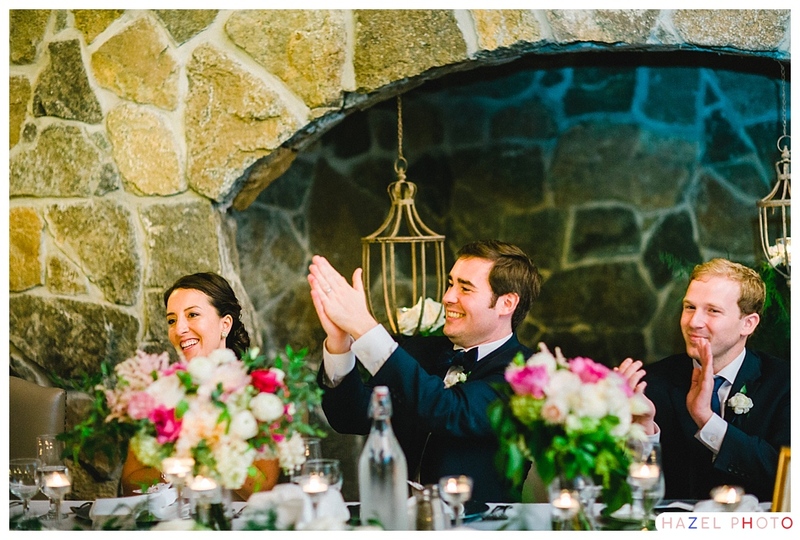 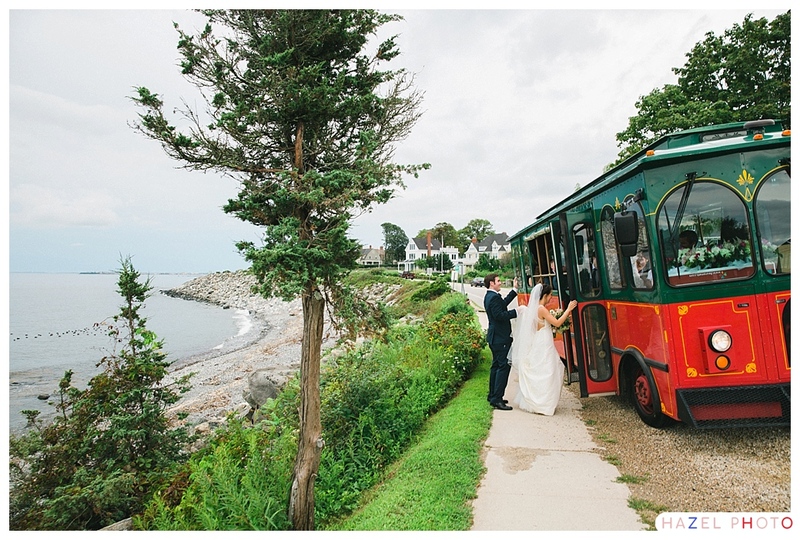 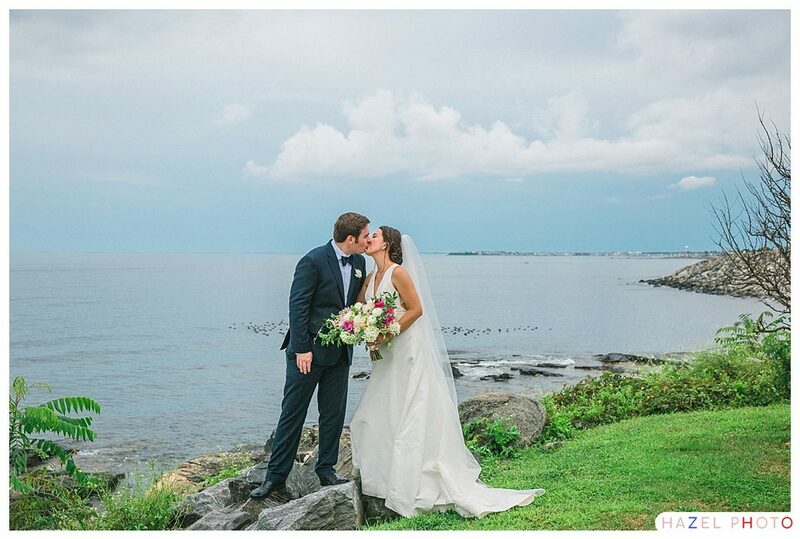 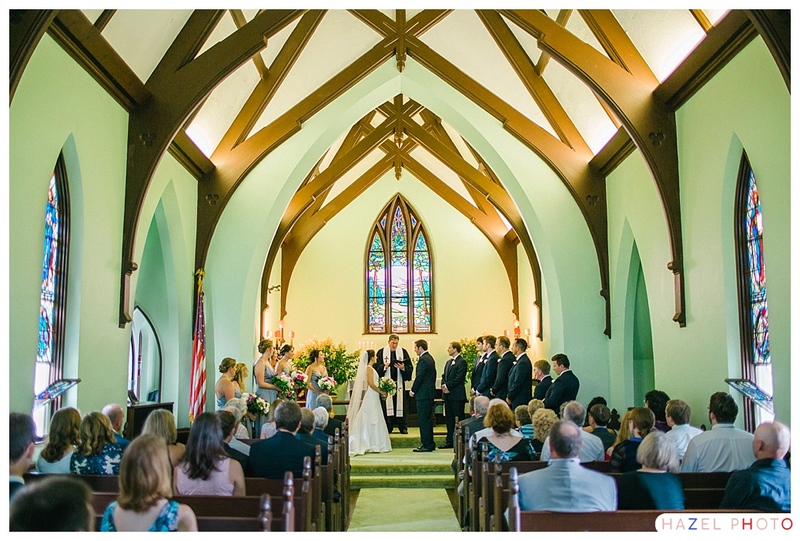 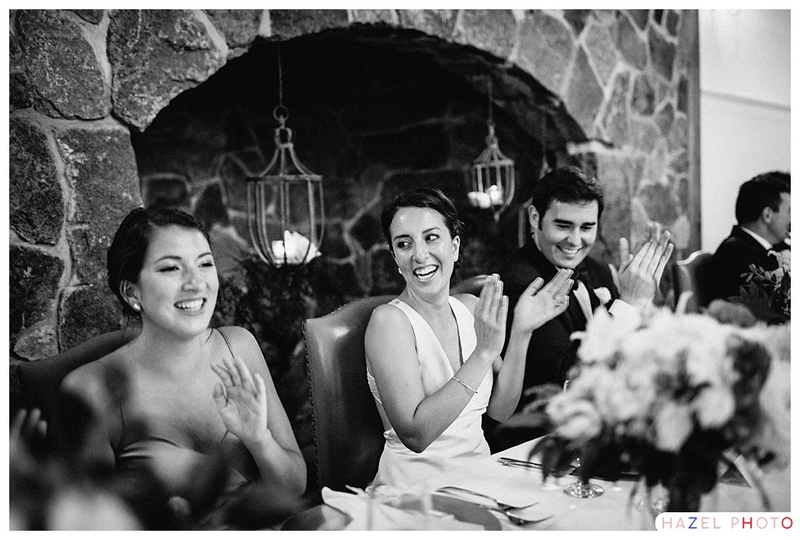 Meaghan & Carleton were married on the New Hampshire Seacoast at the historic Union Chapel. 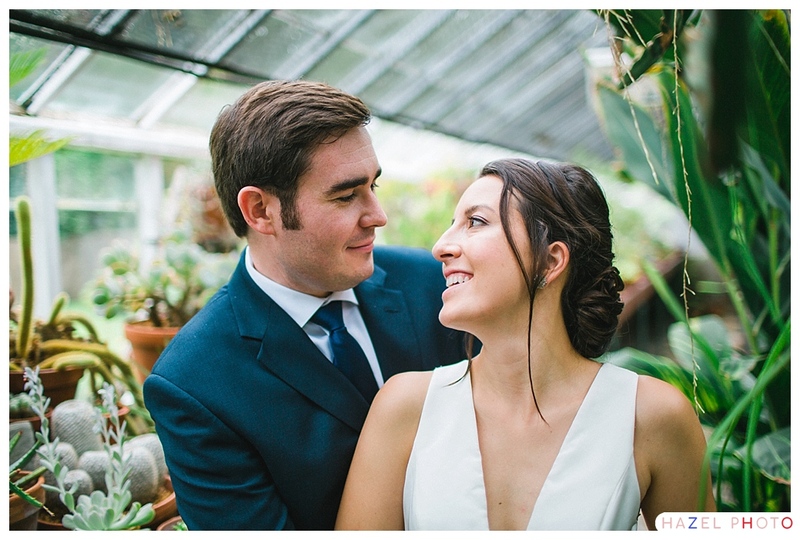 We made portraits across the street at the gorgeous Fuller Gardens, and down the road looking out over the ocean. 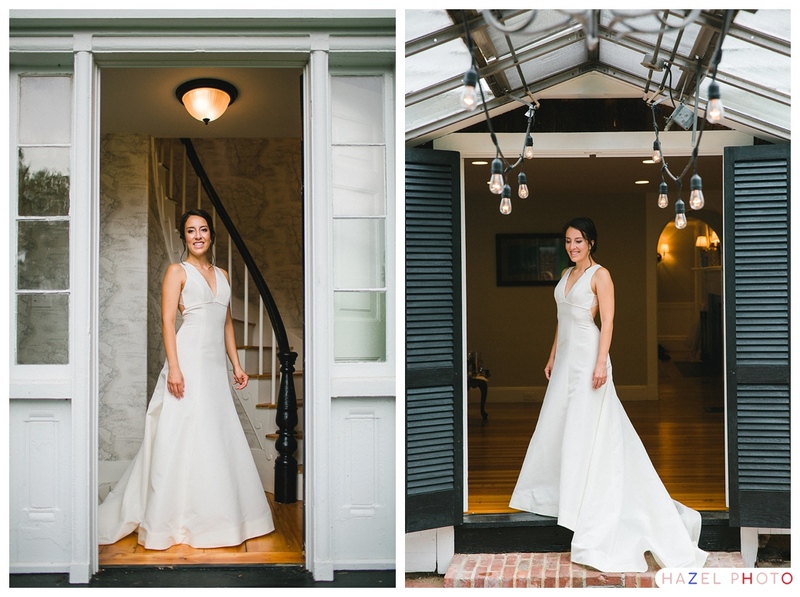 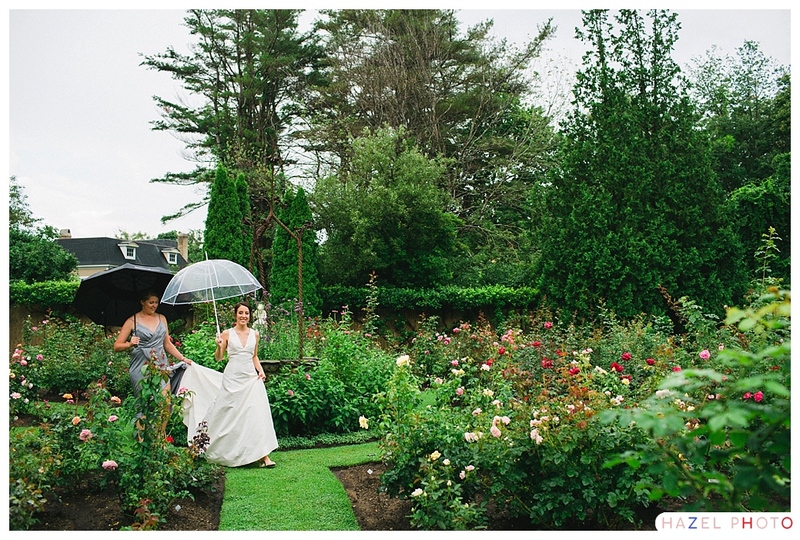 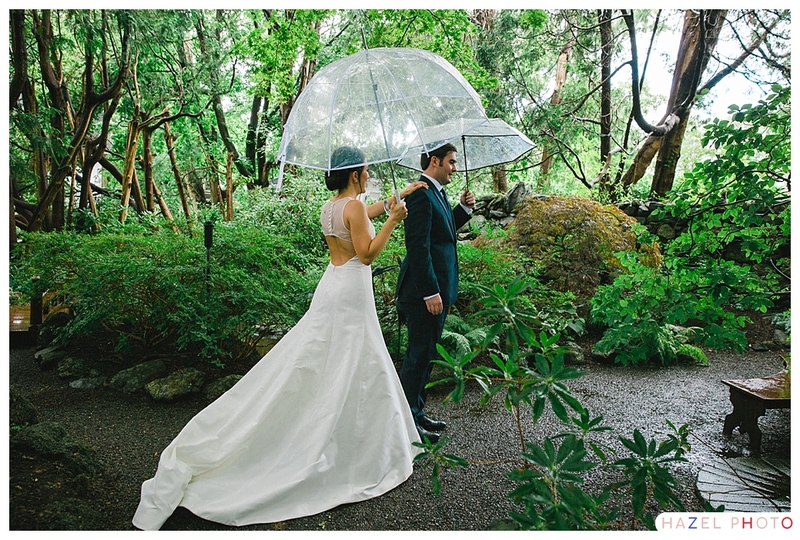 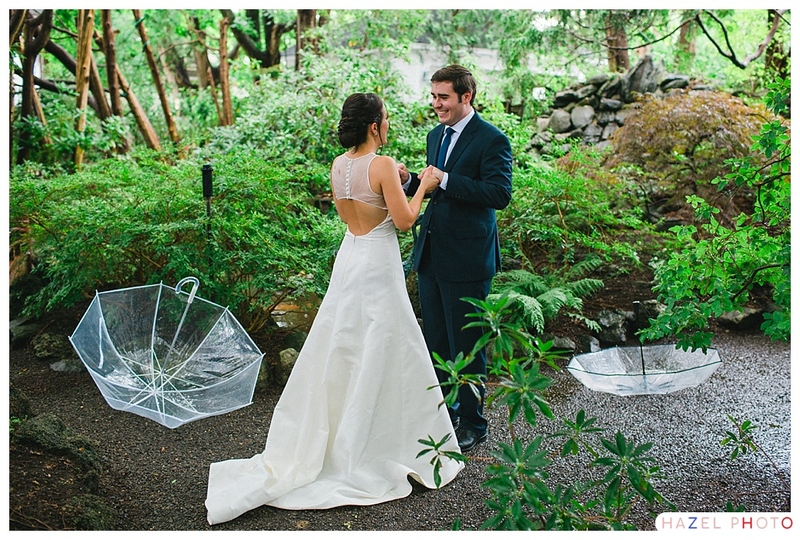 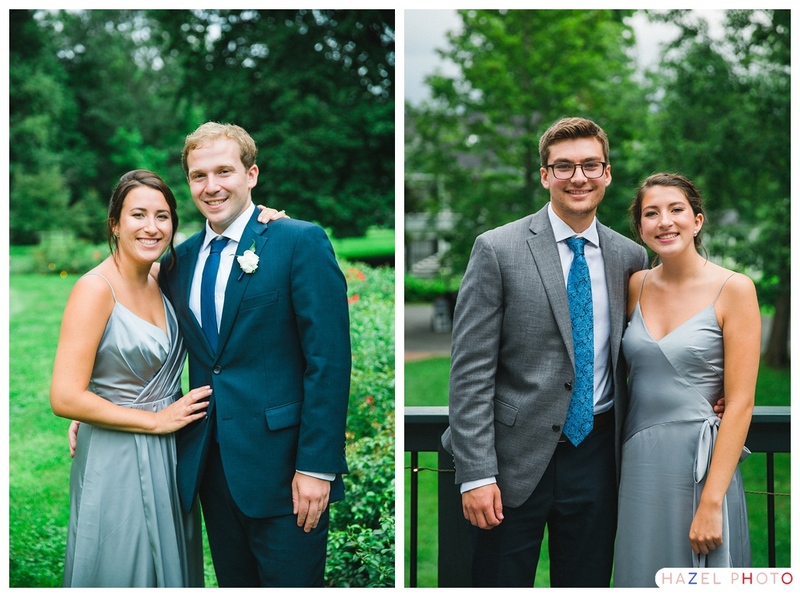 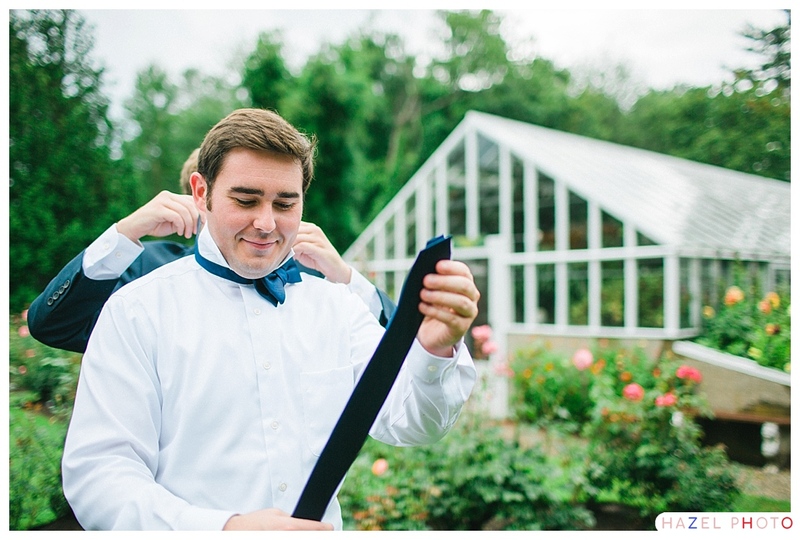 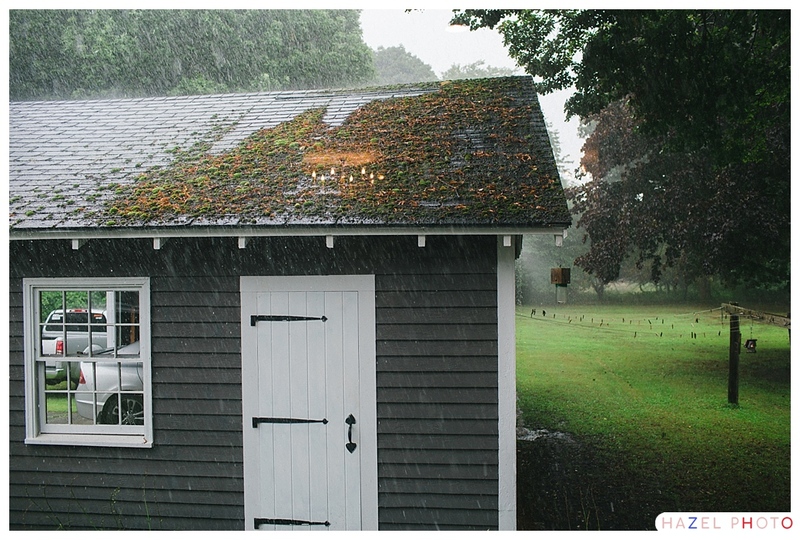 It rained hard for a moment while the two were getting ready, and it was still coming down for the first look, but in true New England fashion, the rain cleared up, and we had some lovely sunlight for our portraits. 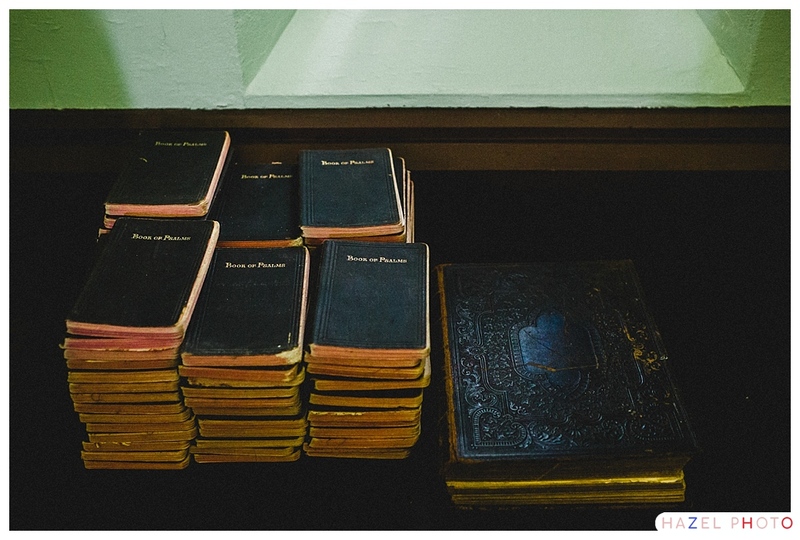 If you aren’t familiar with the history of Union Chapel, definitely check it out. 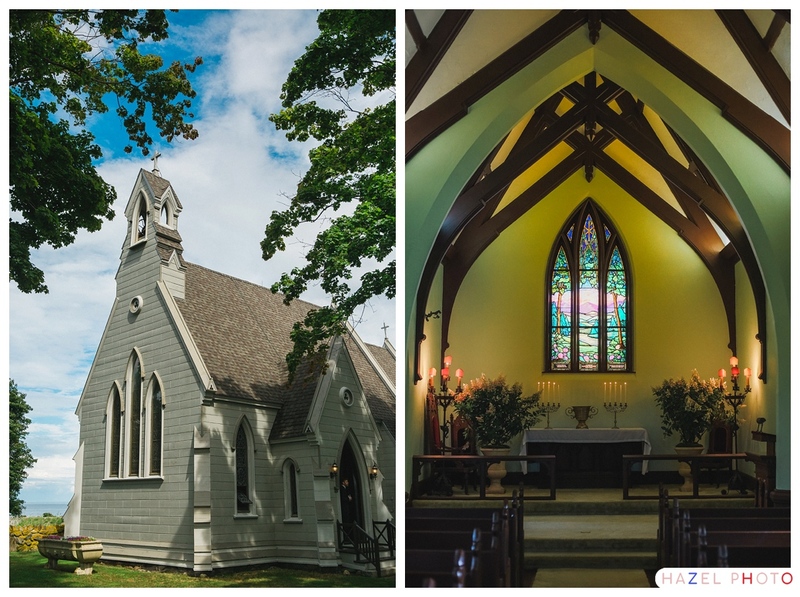 The first services were held in 1877. 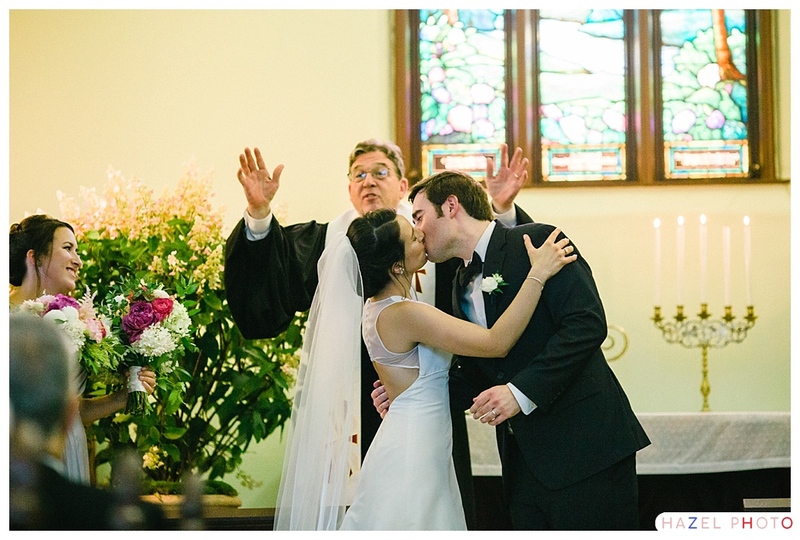 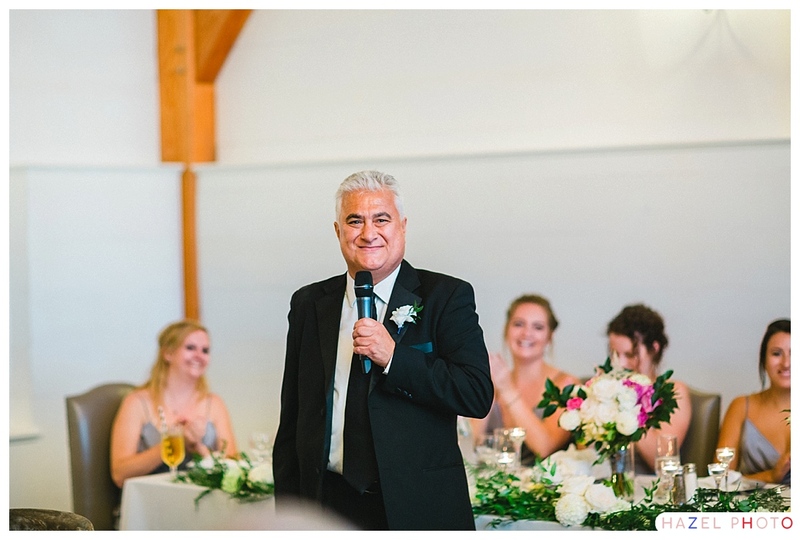 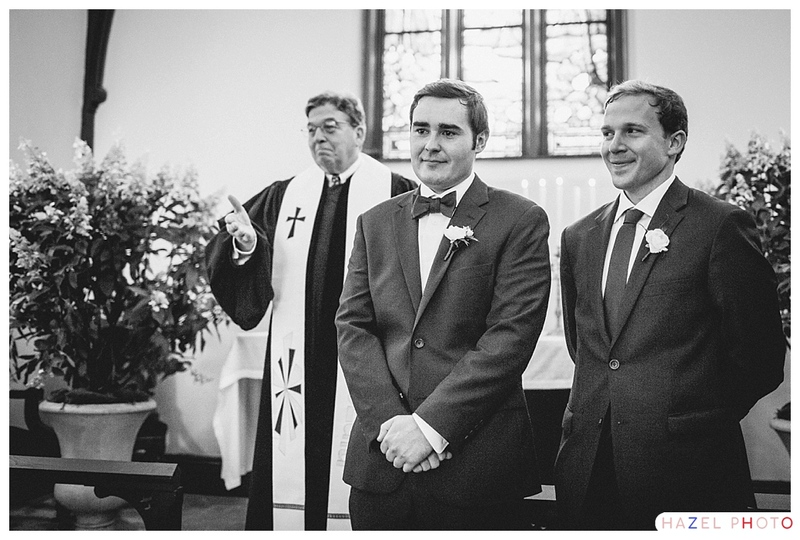 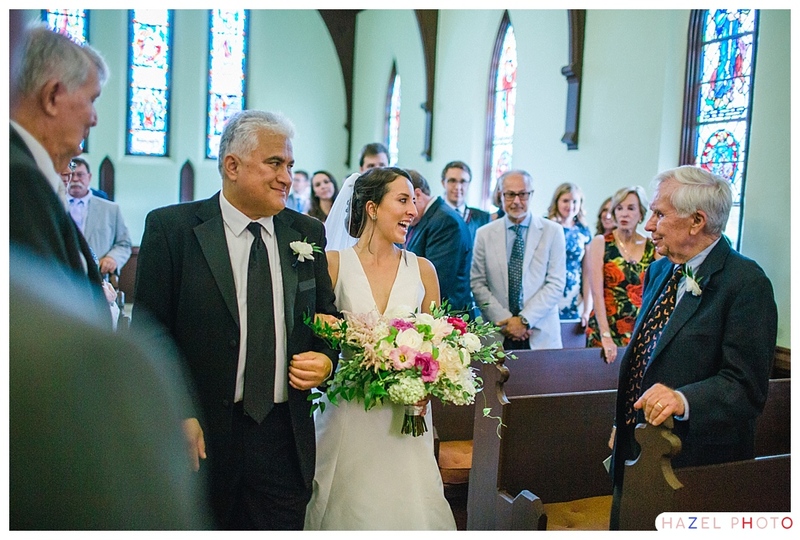 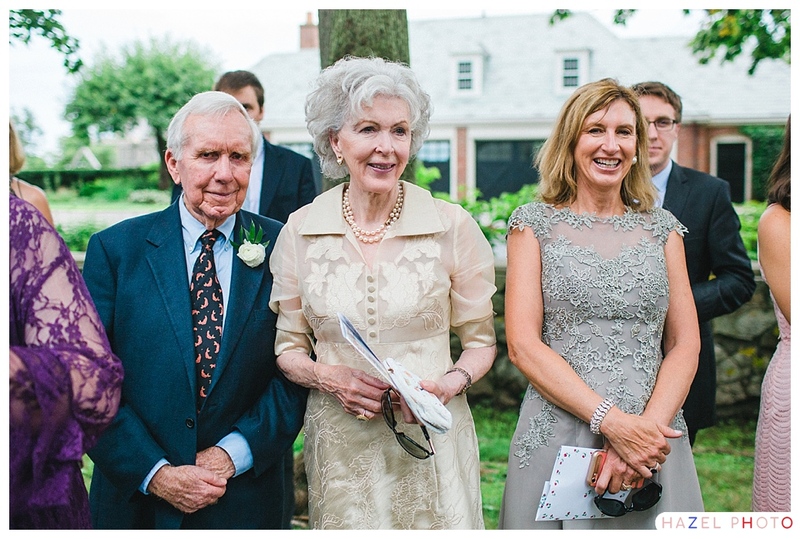 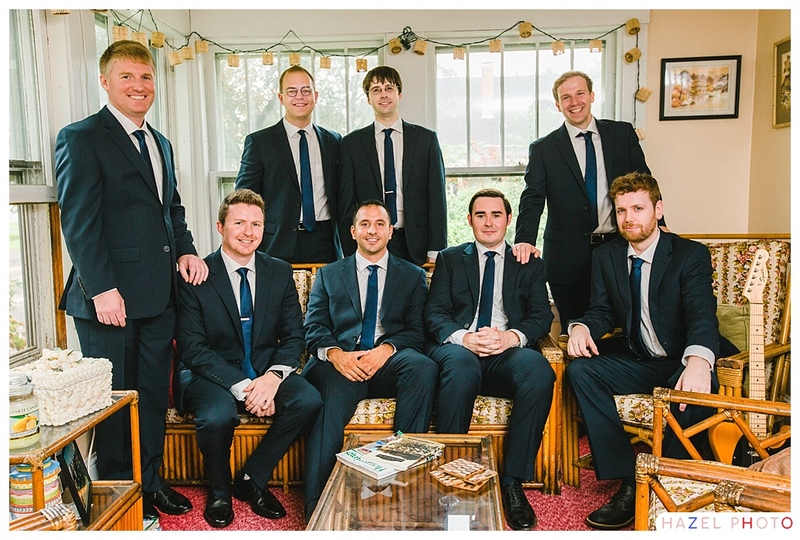 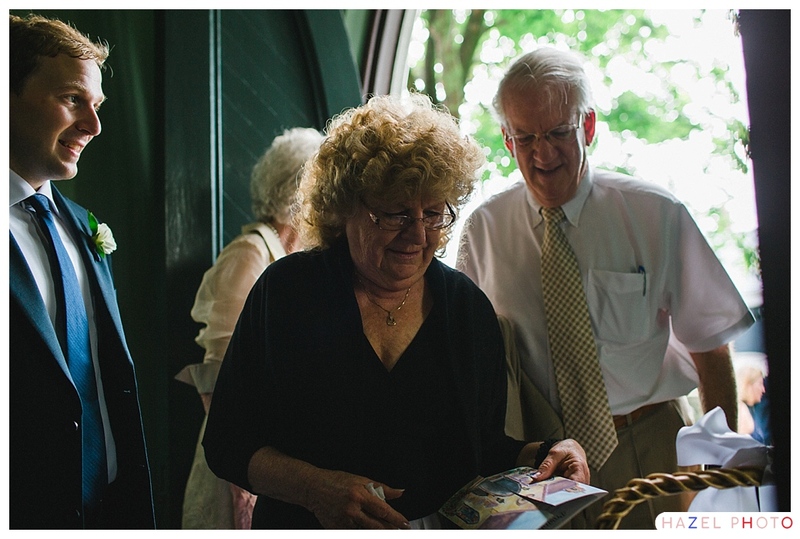 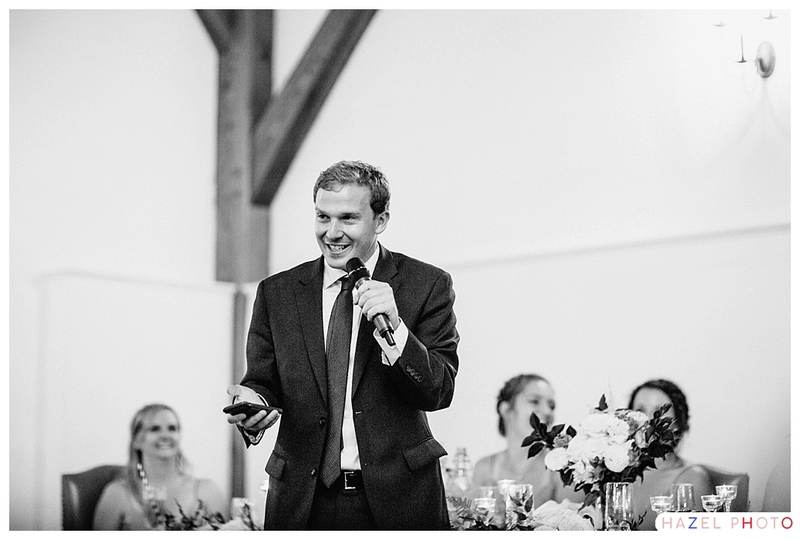 Carleton’s best man’s father officiated the wedding. 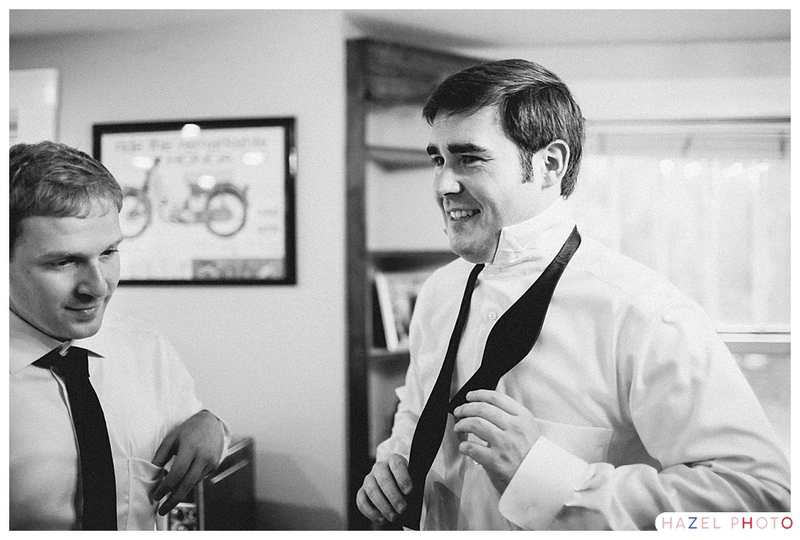 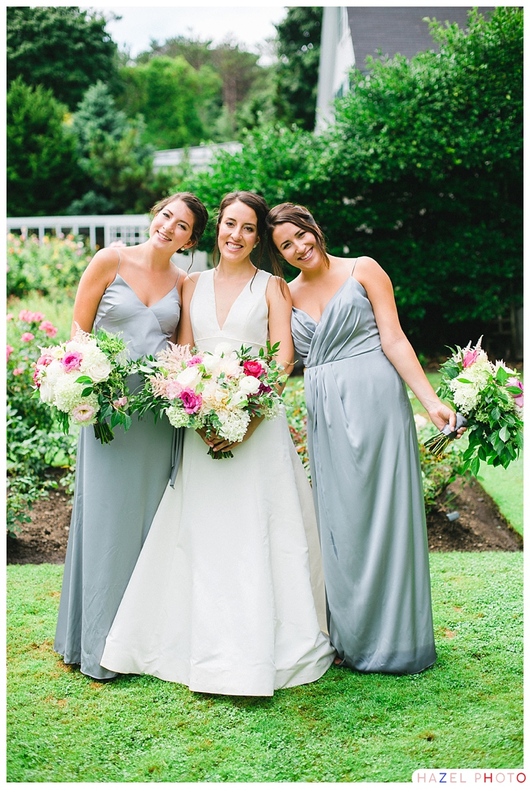 Also, fun fact, his best man is engaged to Meaghan’s sister, one of the co-maids of honor. 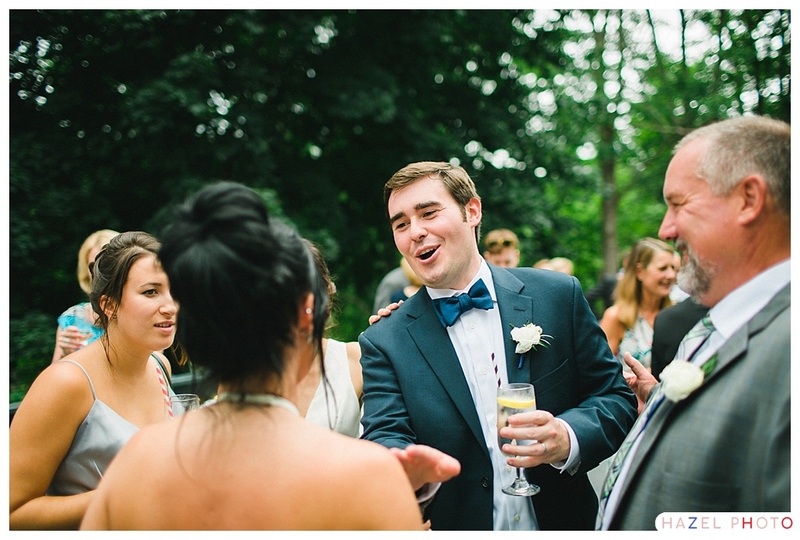 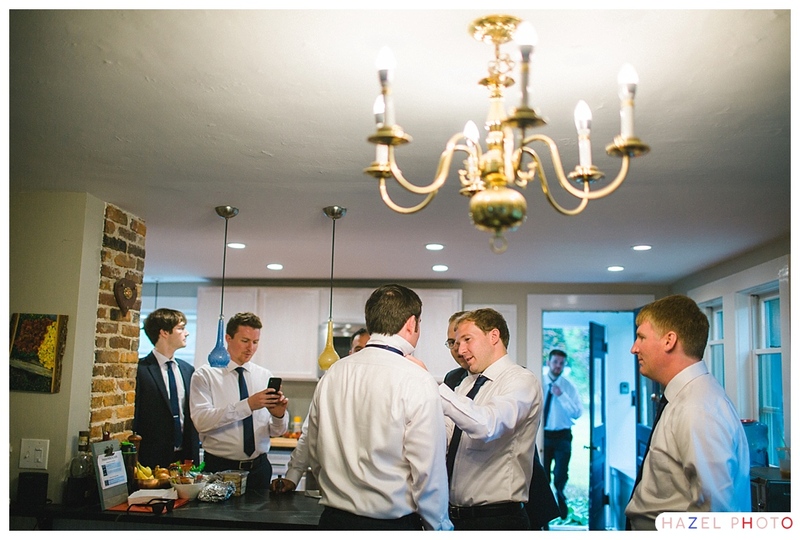 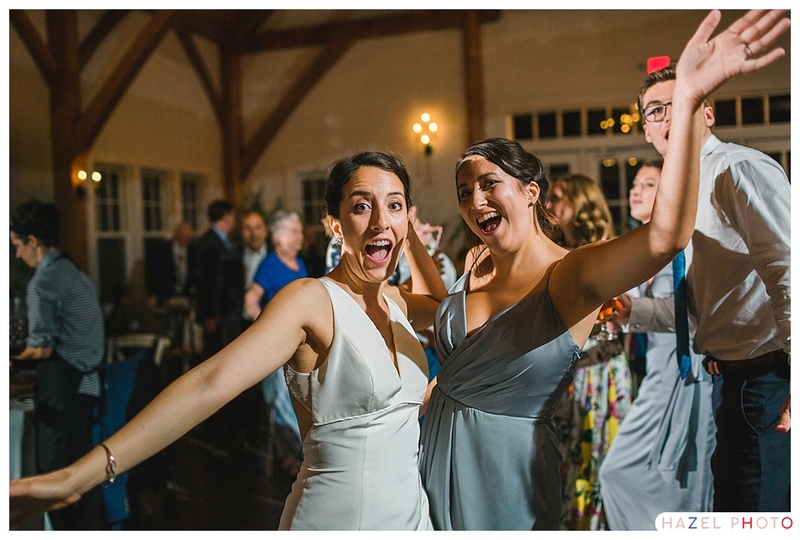 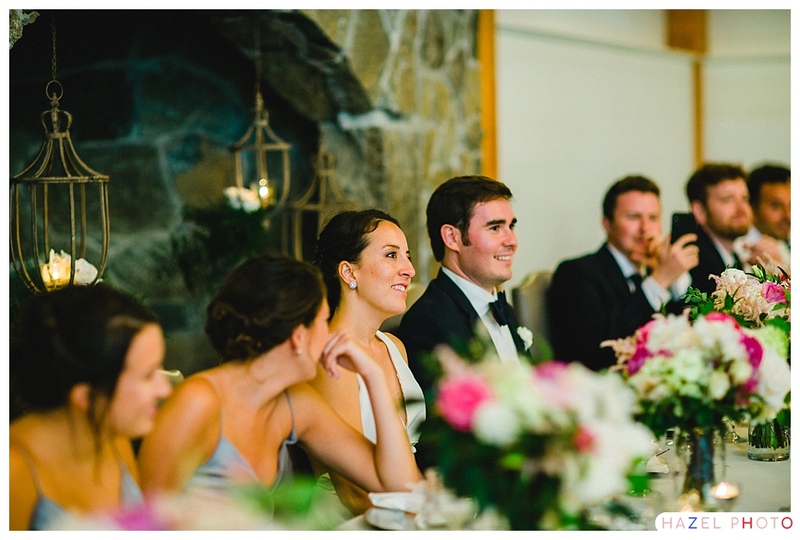 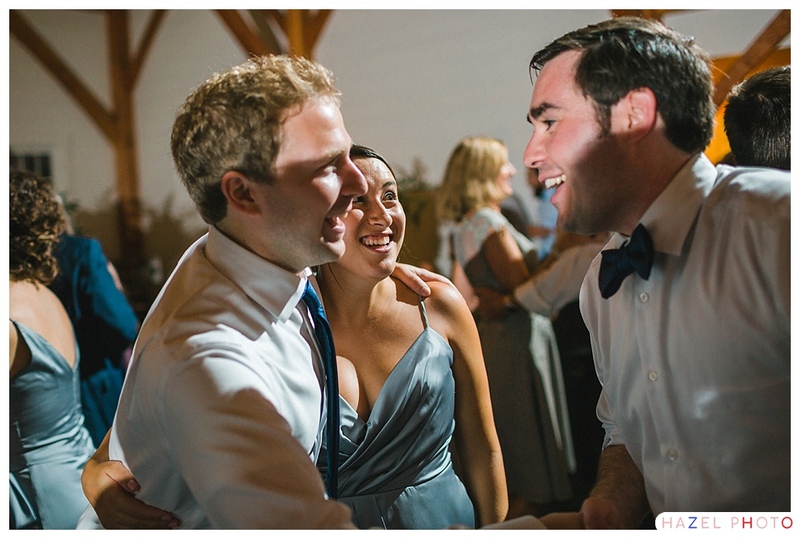 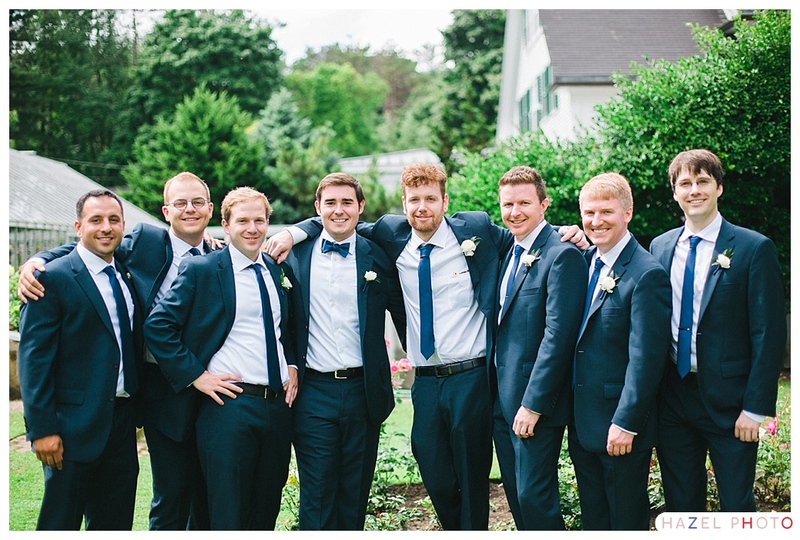 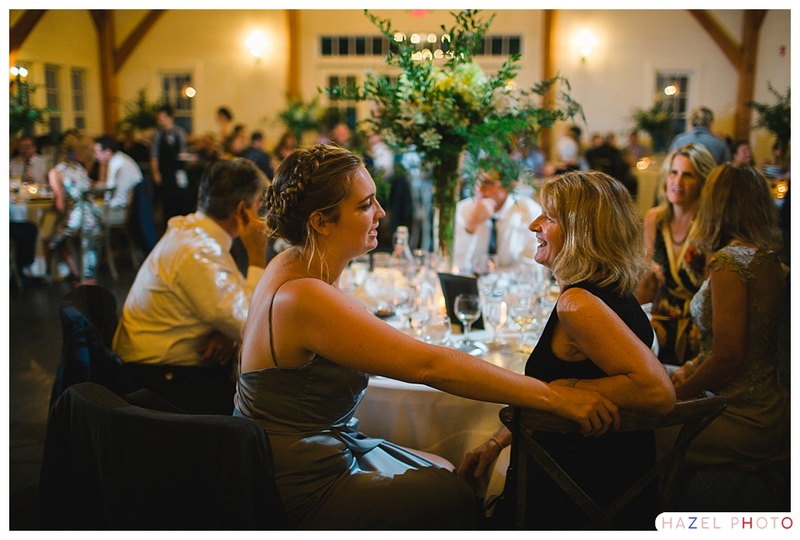 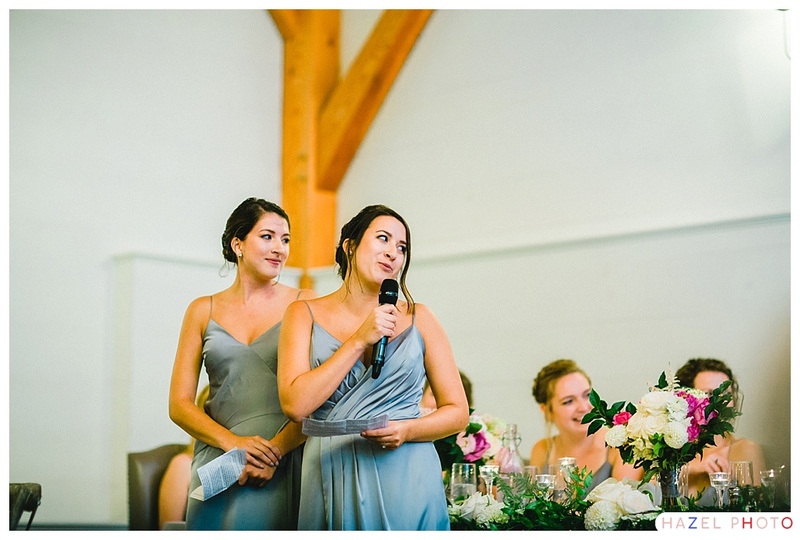 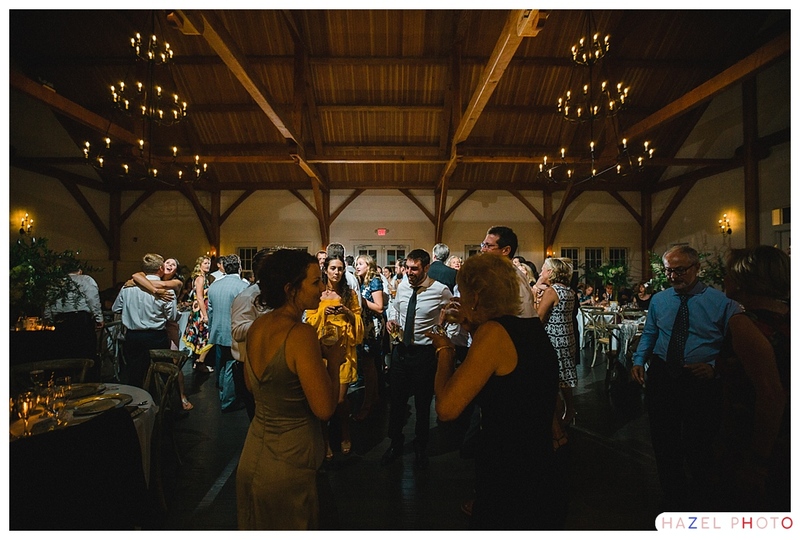 One of the most striking things about the wedding was how close knit Meaghan and Carleton’s community is. 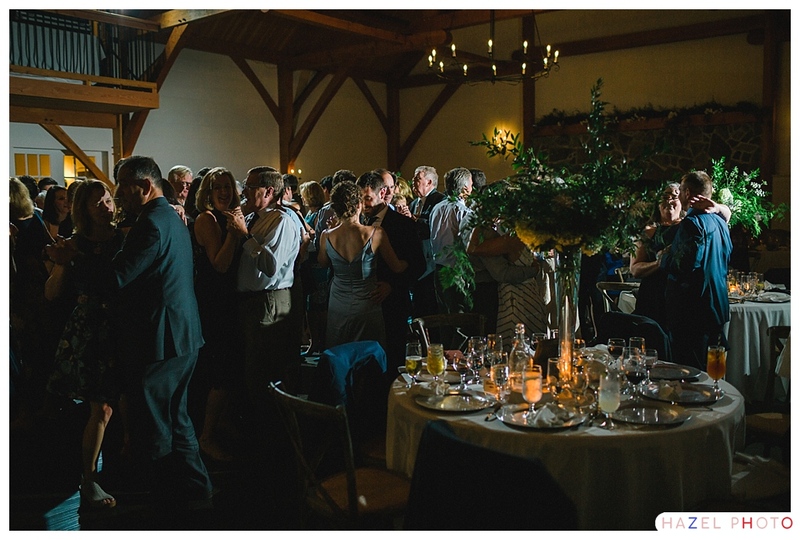 After the wedding we headed up to the Thompson Inn for dinner and dancing. 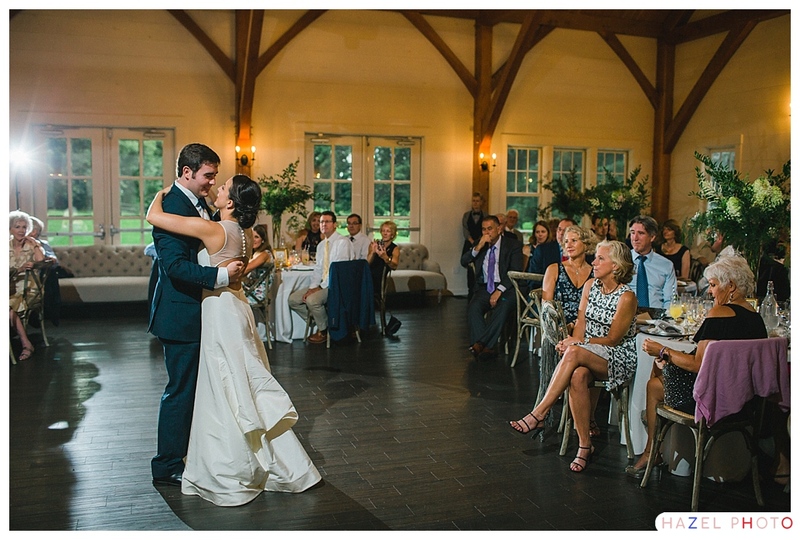 I loved the first dance. 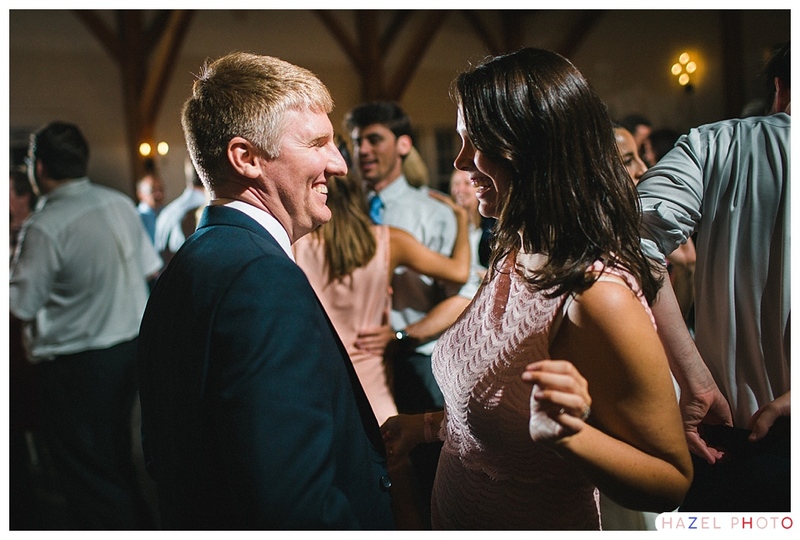 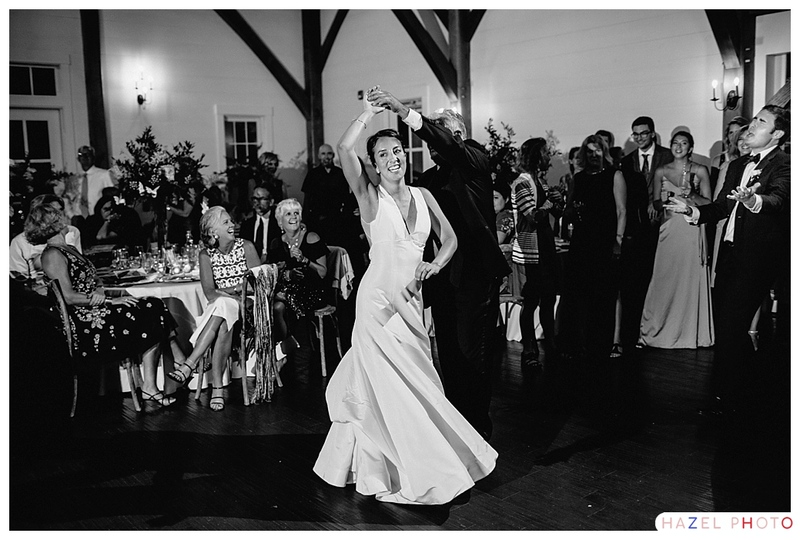 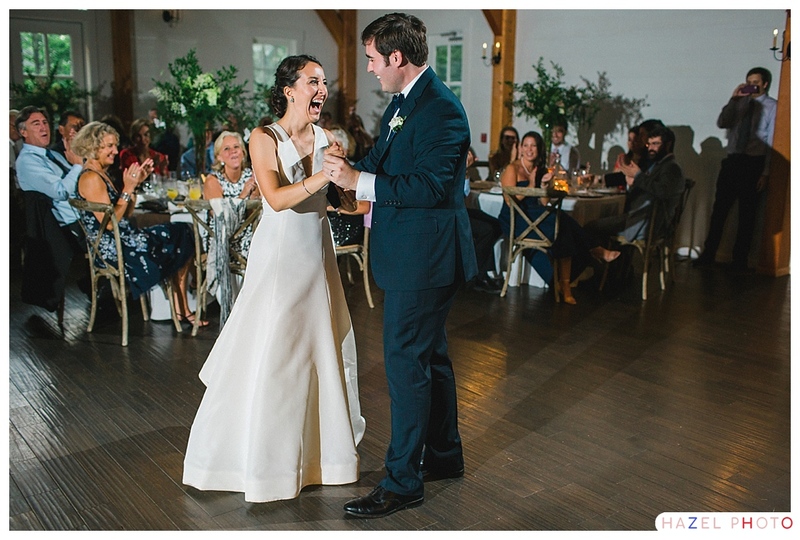 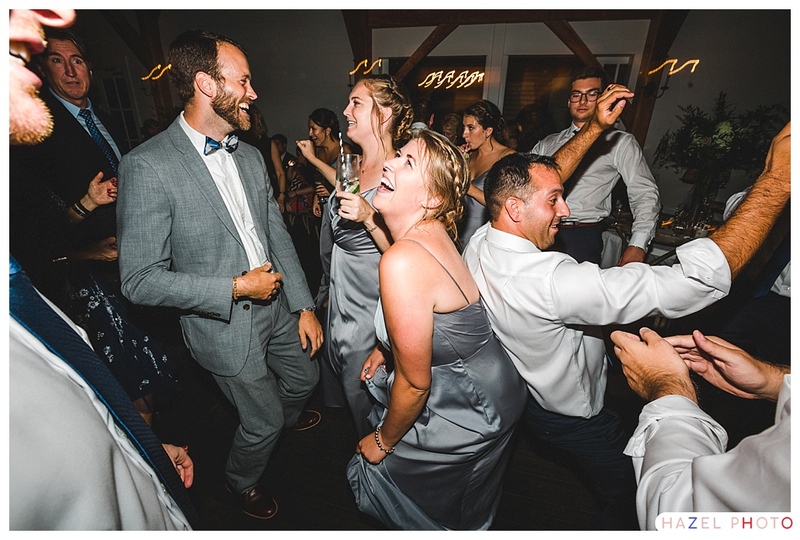 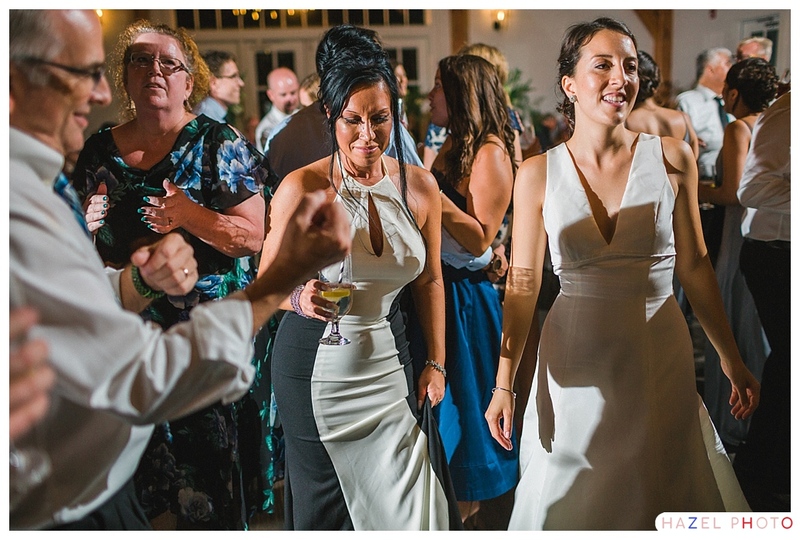 They looked as happy as could be, and they really cut a rug. 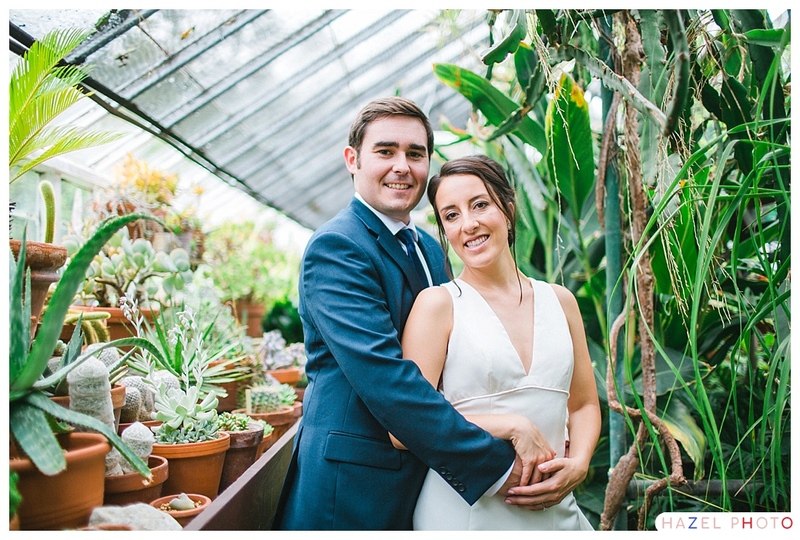 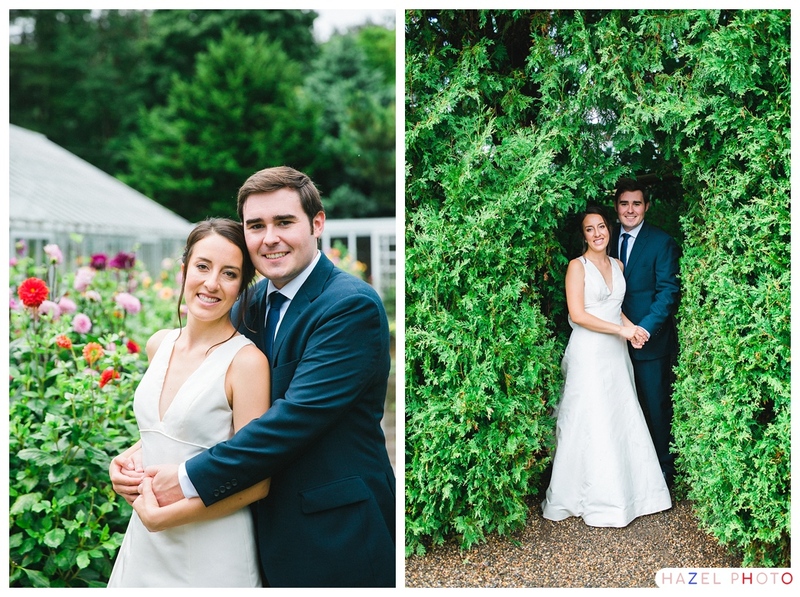 Also making an appearance, in the guest book, a delightful engagement session at Arnold Arboretum form last September.